Black Wealth 2020, a new movement aiming to change the course of Black wealth in America, is gaining swift support from national advocates of economic justice. 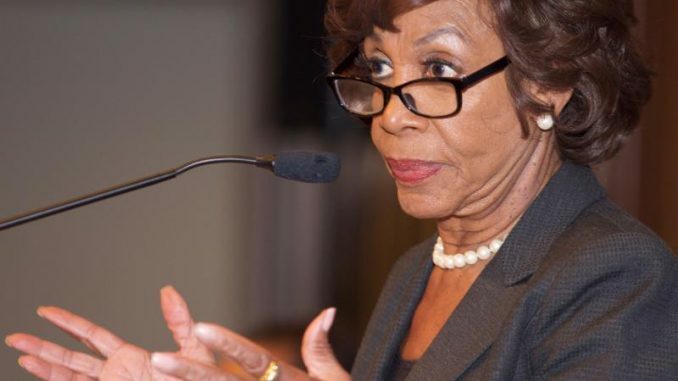 Two years ago, Waters was among the first to interact with the then fledgling group, founded by Michael Grant, president of the National Bankers Association; Jim Winston, president of the National Association of Black-owned Broadcasters (NABOB); and Ron Busby, president/CEO of the U. S. Black Chambers Inc. At that time the groups worked with Waters in an attempt to assure Black economic participation in a merger between NBC Universal and Comcast. They were successful. The merger failed. But, the groups continued to meet and has since grown to about 10 heads of organizations with economic justice as core values. 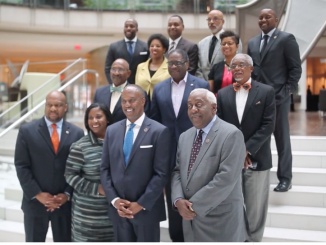 They convene monthly to strategize on ways to significantly strengthen Black homeownership, Black businesses and Black banks by 2020 and beyond. 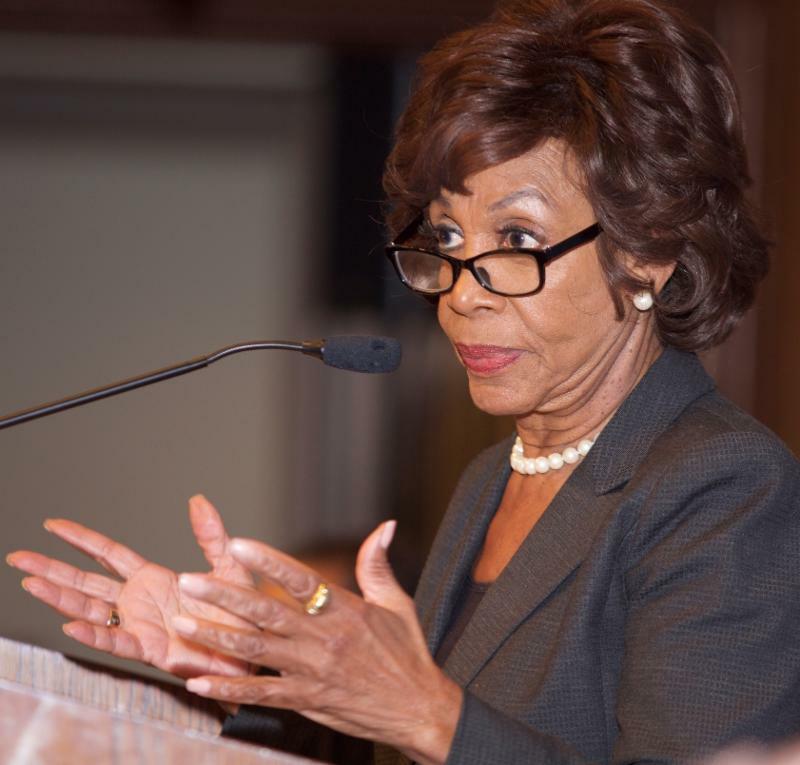 In addition to Waters, their goals have attracted growing attention – and respect – from other major national leaders. 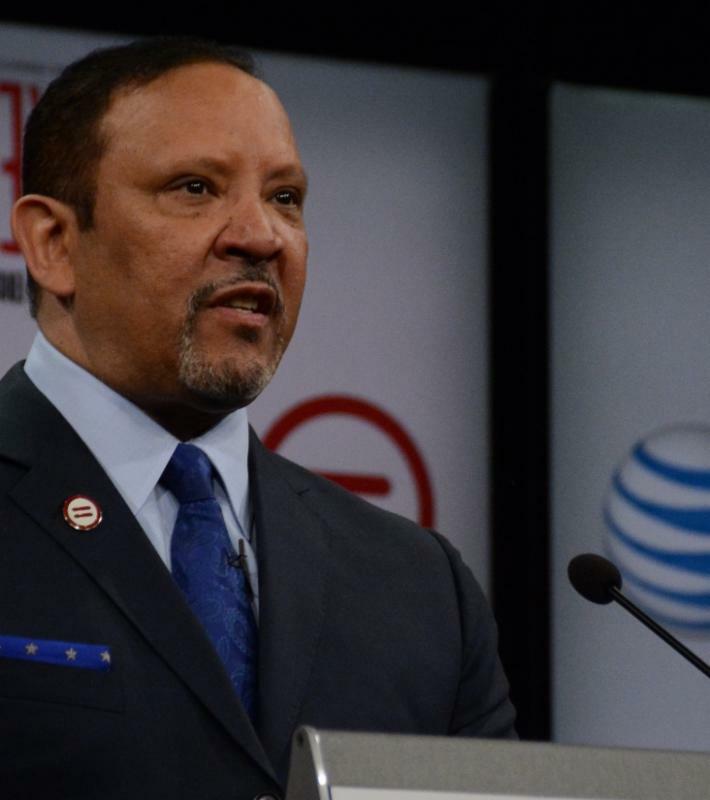 s National Urban league President/CEO Marc Morial, who, through the NUL, manages one of the nation’s largest homeowner counseling services – 30-40,000 cases a year in 50 cities nationwide. NUL also has about a dozen small business entrepreneurship centers “where we’re providing coaching and counseling classes to approximately 10-12,000 small businesses,” says Morial. Morial said he has discussed the goals of Black Wealth 2020 with the organization’s leaders and they are in sync with the goals of the NUL. Morial agrees the work of economic justice is crucial, but he also concedes it is daunting. “It’s a very tall order because we lost so much Black wealth in a 10-year-period. 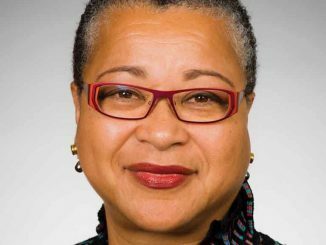 In the period since the recession, we’ve lost almost 10 percent of our homeownership and it’s difficult to rebuild it and renew it because Black people are also – like many Americans – suffering from income inequality, earnings suppression, and wage stagnation,” Morial said. 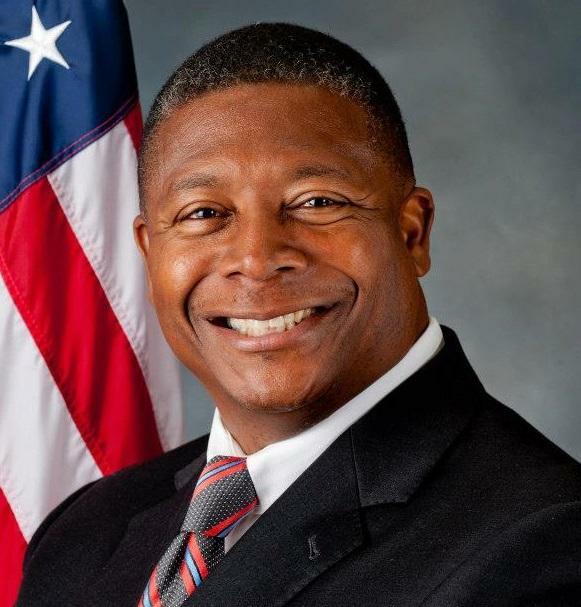 The success of Black Wealth 2020 is contingent upon it remaining consistent, expanding and strategizing, says New York Sen. James Sanders Jr., who was so impressed by the organization’s goals that he has established what he calls a chapter of Black Wealth 2020 in South East Queens, N.Y.
all people. There has to be local initiative, local ingenuity to achieve our purposes,” says Sanders. In New York, Sanders has pulled together a group of local people who meet bi-weekly and envision, discuss and strategize on how they will economically impact the South East section of Queens. The meetings are private, he said, mostly so that they will remain focused. Like the D.C. model, first, they are studying and gathering information, Sanders said. Then they will decide how to go about impacting the economic lives of the people in that area of New York. He says, viewing themselves as a “test case”, realistic change will be the key evidence of success. “In politics we do well what I call impression sessions where we announce some major victory that really isn’t and, you know, we get the accolades and people believe that something is happening…But this is too serious an issue – the issue of our survival – is far too serious for impression sessions,” Sanders said. Simultaneously, back in D.C., the shared leadership team of Black Wealth 2020 continues to meet monthly. Attracting others with like minds, the group acts as a catalyst for economic growth. In addition to Morial and Sanders, among those who have met with the D.C.-based group are Jim Coleman, president/CEO of Prince George’s County’s Economic Development Corporation; Robert Greene president/CEO of the National Association of Investment Companies, which represents diverse-owned private equity firms and hedge funds; and Andy Ingraham, President/CEO, National Association of Black Hotel Owners, Operators and Developers (NABHOOD). Ingraham credits Black Wealth 2020 for supporting his efforts to connect with major African-American groups in order to encourage them to hold conferences at Black-owned hotels. Among the connections facilitated by Black Wealth 2020 is one between NABHOOD and Dr. Paulette Walker, who was then president of Delta Sigma Theta Sorority, Inc. and also chair of the National Pan-Hellenic Council’s Council of Presidents, an umbrella organization for all nine Black Greek-lettered fraternities and sororities. In addition to discussing the use of Black-owned hotels, Walker also passed the information to the Greek-letter organizations and has left information on the movement for her successor.